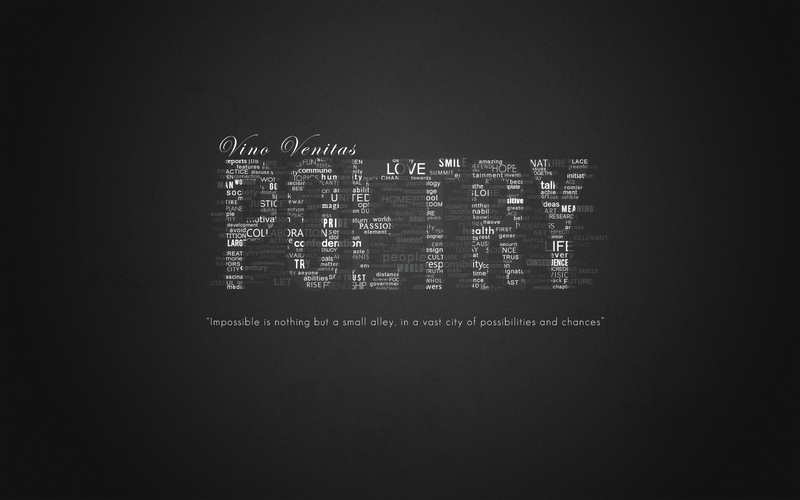 Home / Posts Tagged "Vino venitas poetry poem"
So it seems I can write pieces that can speak for themselves. I mean this one is rather detailed right. Sometimes my mind just doesnt want to work with my optimism. And everything just doesnt seem to go my way. I know some people relate to this. Well here you go, the poem of the month, taken from the new upcoming book.